Hajj should be mandatory upon the crippled individual as per the Shari’ah standards. If it is not then there is no requirement for sending someone else for Hajj e Badal. The impaired individual should be unfit to perform Hajj himself. In case, if the disability is temporary, he/she should wait to get fit and should perform Hajj on his or her own even if a Hajj e Badal has already been performed on his/her name. If the disability is permanent/ lifelong, (for instance blindness, or weakness due to old age) Hajj e Badal is sufficient regardless of the possibility of these problems getting treated later. Hajj e Badal will not be valid if any disability is not present in the individual before he/she sends someone to perform the Hajj on their behalf. It is required that the crippled individual him/ herself should ask somebody to perform Hajj e Badal for him or her. Leaving a will before death (nominating an individual for Hajj e Badal) is the same as asking someone in person. However, it is alright if a beneficiary performs Hajj e Badal or gets it performed by someone else for an expired individual. Aamir (the disabled person/ family of the deceased person) is required to bear all the sort of expenses related to Hajj e Badal. It is compulsory for the person who is to perform Hajj on someone else’s behalf to be a Muslim. The chosen person (Mahmoor) should be mentally fit and composed and levelheaded. 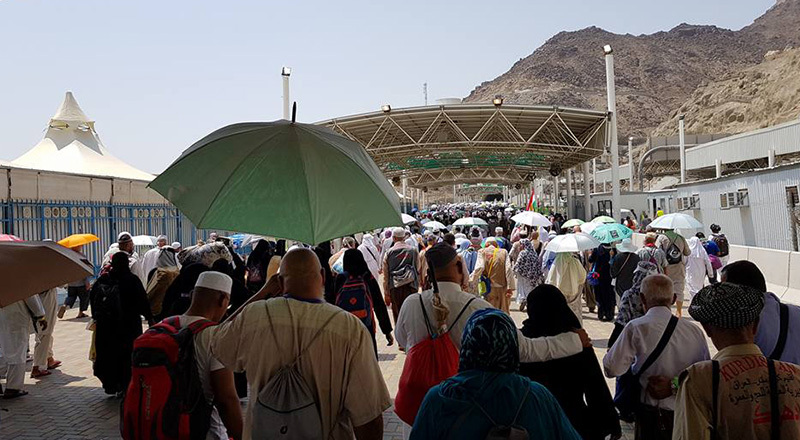 He or she is required to make Ni’yah (intention for Hajj) on behalf of the individual who sent him for Hajj e Badal, while wearing the Ihram. Women are also allowed to perform Hajj e Badal for any other woman or man. Even though traveling with a Mehram (Male) is not a requirement or Hajj e Badal (remains valid even without having a Mehram along), but if a woman does that, she will be a sinner. Hajj e Badal has to be performed by the selected individual only unless he has taken special permission by the authorities to get it done by someone else. In such a case, it is acceptable to send someone else on his behalf. 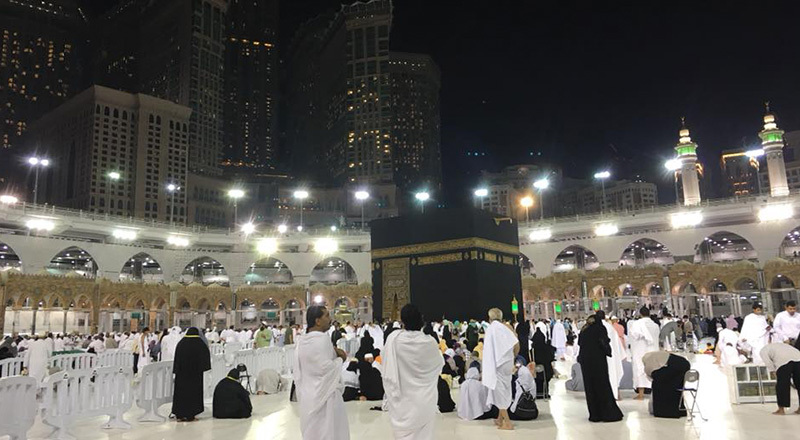 The appointed person is required to perform the kind of Hajj he has been requested for, such as Hajj Tammatu or Qiran (Tammatu is the kind of Hajj where Umrah and Hajj are separately undertaken during Hajj months, and Qiran is the combination or alternative performance of Umrah and Hajj). Mahmoor is not permitted to perform Hajj for himself or on behalf of two people at the same time. 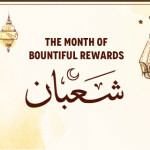 It is obligatory for Mahmoor to put Ihram on the behalf of the person who sent him for Hajj e Badal. The designated person for Hajj e Badal should embark on the journey by conveyance and not by foot. 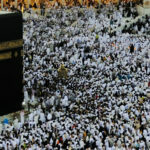 Technically, the Hajj e Badal journey should start from the residence of Aamir (the person on whose behalf the Hajj has to be performed) but if Hajj Badal is being arranged out of one-third of the disabled man’s or deceased’s property, it can begin from anywhere depending on the amount of money available. Mahmoor should ensure not to miss any imperative (Farz) part of Hajj because there is no compensation for it. Different schools of thoughts support different beliefs. As per the Hanafi belief, it is not essential that Hajj e Badal should be performed by someone who has performed his own Hajj first. On the contrary, Ahl-e-Hadith believes that the selected individual must have performed his own Hajj first. Keeping in mind the contradiction in views, it is safer to send someone who has already performed his own Hajj first.